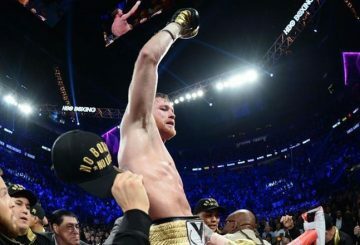 Saul “Canelo” Alvarez proved too strong for Rocky Fielding. 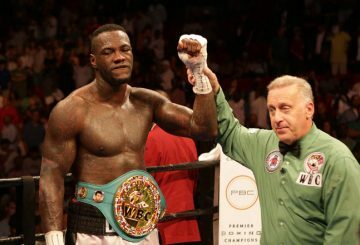 Wilder’s representatives will not resume negotiations better terms are offered. 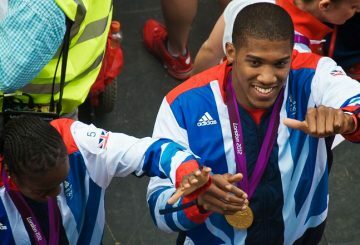 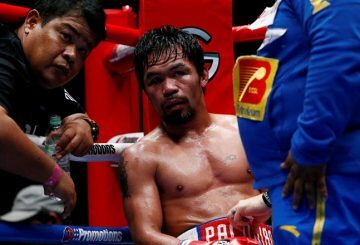 Anthony Joshua has set his sights on joining boxing’s all-time greats as the heavyweight champion builds up to his title defence. 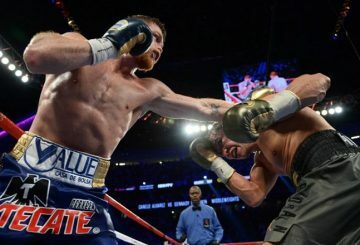 A hotly anticipated rematch between middleweight champion Gennady Golovkin and Saul ‘Canelo’ Alvarez will be held on May 5. 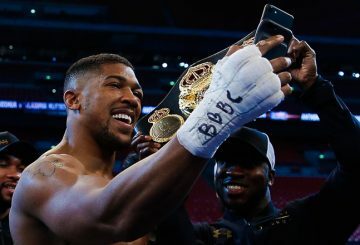 Heavyweight champion Anthony Joshua will defend his IBF world title against Carlos Takam after Bulgaria’s Kubrat Pulev withdrew due to a shoulder injury. 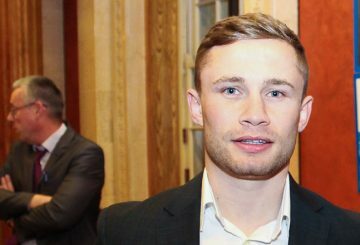 Northern Irish boxer Carl Frampton says he has cut his sparring regime by more than half to reduce his chances of developing brain damage. 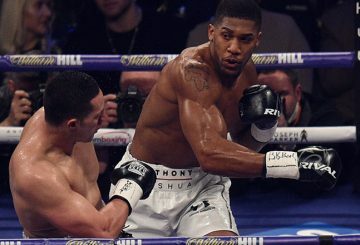 Joshua will defend his world heavyweight titles against Pulev at Principality Stadium.